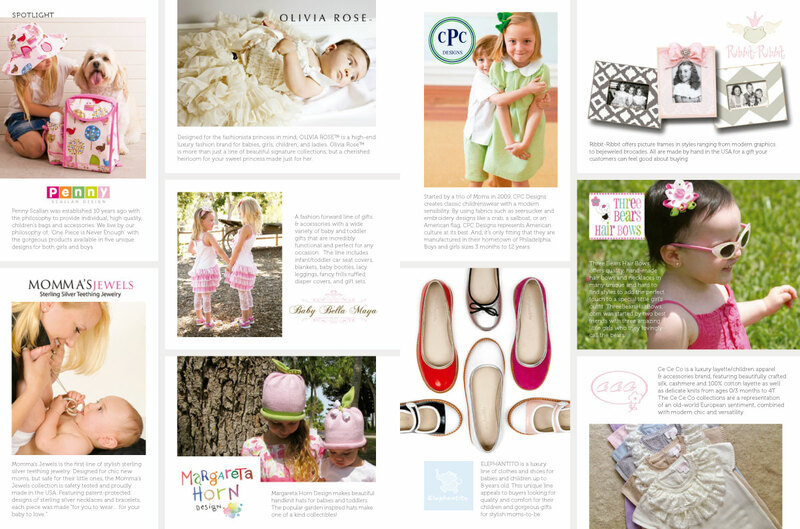 We represent over 40 high-end baby and children's lines. Here are some of our featured partners. WOULD YOU LIKE TO LEARN MORE ABOUT OUR LINES? 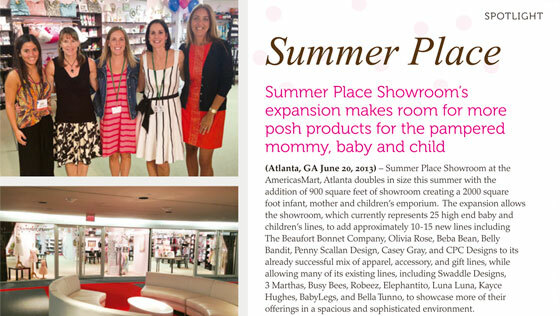 Summer Place has 3 years of experience managing corporate showrooms in both the apparel and gift marts in Atlanta. When you work with Summer Place, you know you are in good hands. 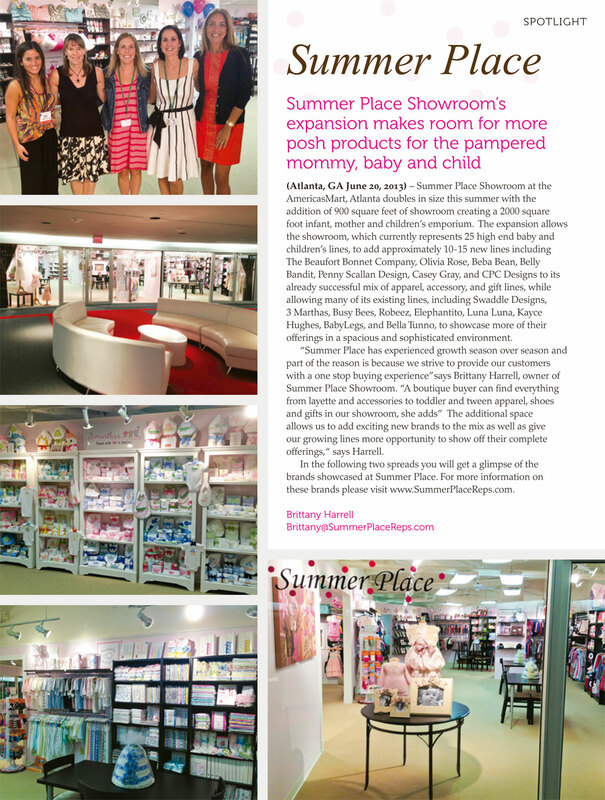 Summer Place has a fantastic, multi-line showroom located at AmericasMart in downtown Atlanta, Georgia. 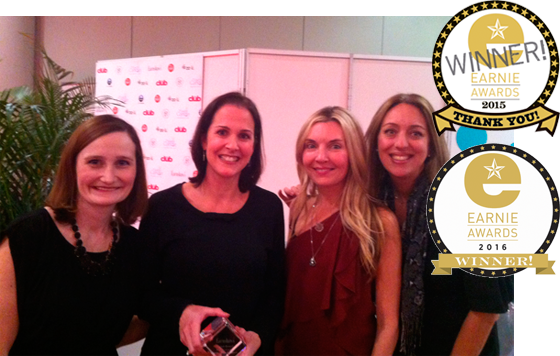 We strive to be a one-stop shop for all of your needs within the children’s industry. Our team consists of dedicated and hard-working individuals who strive to succeed in providing stores with the best lines in the marketplace. We carry the best collection of products for mommy, baby, and child. We are always adding the latest and greatest lines in the industry. Summer Place uses iPads and bluetooth scanners for all showroom reps. We run Brandwise for the front and back office operations, making order taking quick, accurate, and efficient! Summer Place has been recognized by Earnshaws Magazine as the "Best Showroom" for 2015 and 2016. 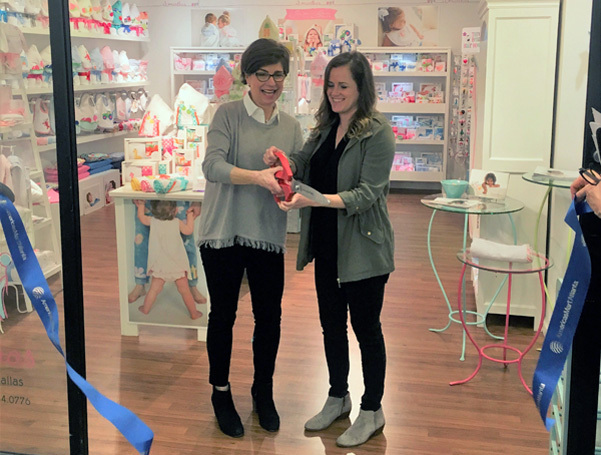 Summer Place founder, Brittany Harrell, has been interviewed by AmericasMart during Children's World 2014, HGTV during the gift show, and numerous other media outlets. 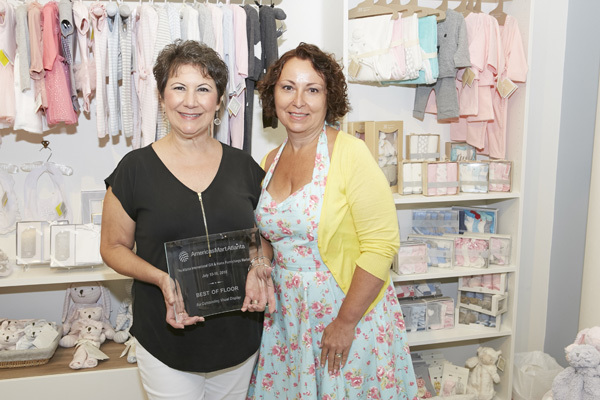 Summer Place won the Best Showroom Award for 2015 and 2016 through Earnshaws Magazine. 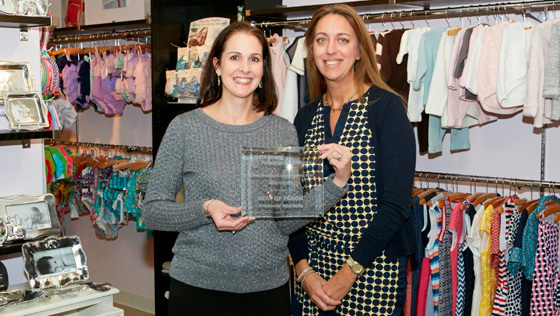 This was a tremendous honor since it was voted on by the entire childrenswear industry. 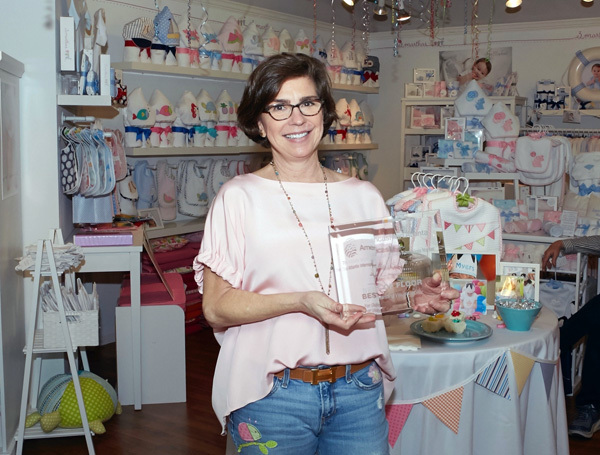 Summer Place won the Best of Floor Award for Visual Merchandising at the January 2015 Atlanta Gift Show at AmericasMart. This annual show at AmericasMart in Atlanta is always a huge success, and it draws thousands of visitors from around the world. We encourage our clients to visit during that time as it is a lot of fun. Come play in Children’s World, where you’ll find over 850 of the top lines. 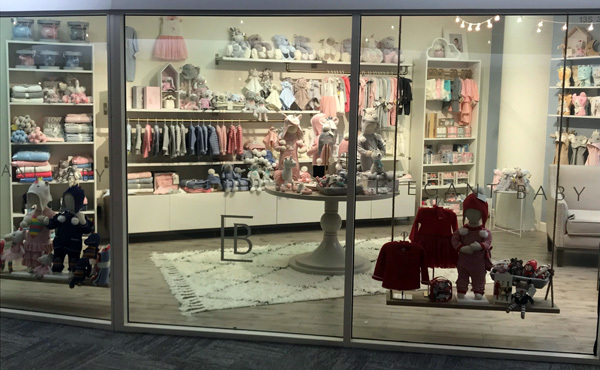 AmericasMart offers a wide variety of clothing, specialty items and products to meet the everyday needs of mothers and children. From maternity through tween and everything in between, we have kids covered. 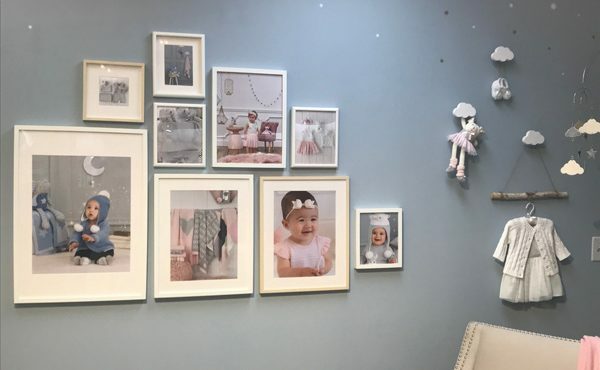 Whether you’re looking for unique and unusual keepsakes or trendy, high-end décor, you’ll find it here. Summer Place was interviewed by “It’s a KidsWorld” magazine right after the showroom expansion in June 2013. In 2006, Brittany was interviewed as part of the gift show lineup airing on the HGTV network. This was an exciting time for Summer Place, and expansion efforts soon began after this segment aired. Today, the business still looks and feels much the same, but with an expanded lineup of collections and products. Summer Place has a permanent showroom in Atlanta and a sister showroom, Summer Place II, in Dallas. Please come see us during markets or by appointment any time! SUMMER PLACE represents over 40 lines! We have an excellent team, and have been operating for over 16 years.